What do you mean by Ordinal Number? Ordinal numbers tell the order of elements in a set by describing the position of the element in the set. 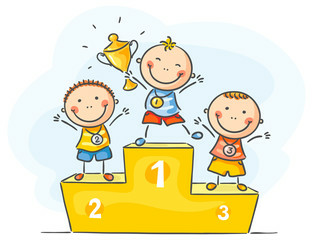 Your finishing position in a race, second, third, etc., is an ordinal number. Your house number is an ordinal number.